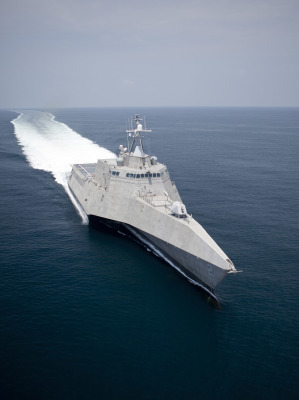 In order to develop a successful boat, you either need the services of a seasoned marine veteran with decades of new product development experience, or a talented naval architect who has the educational skill set to ensure the boat functions as it is intended. With Ranieri Marine Design, LLC, you get both. Founder Keith Ranieri has spent more than 20 years in design engineering for some of the world's most recognized boat builders. From megayachts to gun boats, Keith has developed hulls, decks, interiors and small parts that live up to the exacting standard of OEMs, millionaires and governments. With RMD, boat builders - both large and small - have the ability to outsource new product development processes from conceptual line art to fully detailed three-dimensional CAD models of the finished product without adding to their permanent headcount. 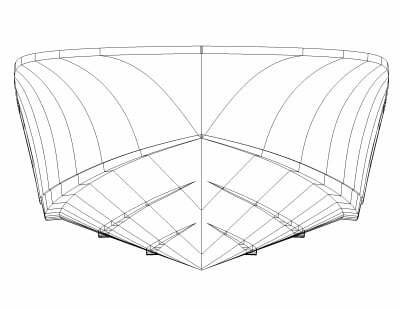 The boat builder can then decide whether to tool the new model in-house or to have the CAD files sent out to a 5-axis milling machine to further automate the process. RMD services don't stop at designs. Ensure optimal performance and function with Hydrostatic & Stability Analysis, Waterline Prediction, Righting Moment Curves, Performance Prediction. Whether you want to refresh a running surface or come up with a completely new model with deck plans and interiors, Keith can give you a no obligation quote before any work commences. Frequently the most innovative features in a boat are in the small parts. 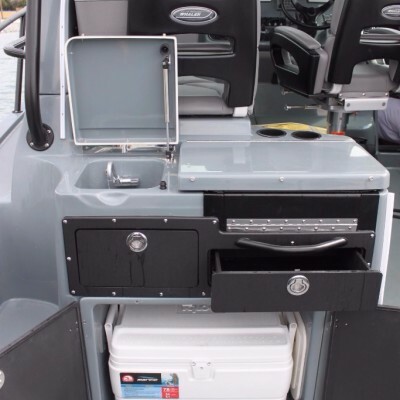 Computer docking stations, gun racks, rod holders or v-berths can play an important part of the intended vessel use.